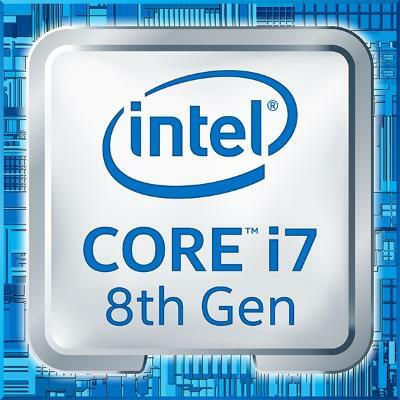 The 8th Generation Intel Core i7-8550U higher-end laptop processor packs a serious punch without being power-hungry and without requiring very large cooling systems. With its four cores and a 15-Watt power consumption, it’s a great alternative to the 45-Watt i7 HQ quad-core series. The 8th Gen i7-8550U is also a noticeably more powerful substitute for the previous 7th Gen i7-7500U dual-core counterpart. The benchmark results confirm that advantage. The quad-core design and relatively high clock speeds of the Intel Core i7-8550U (and its slightly slower i5-8250U sibling) are the main contributors the CPU’s excellent User Benchmark score. 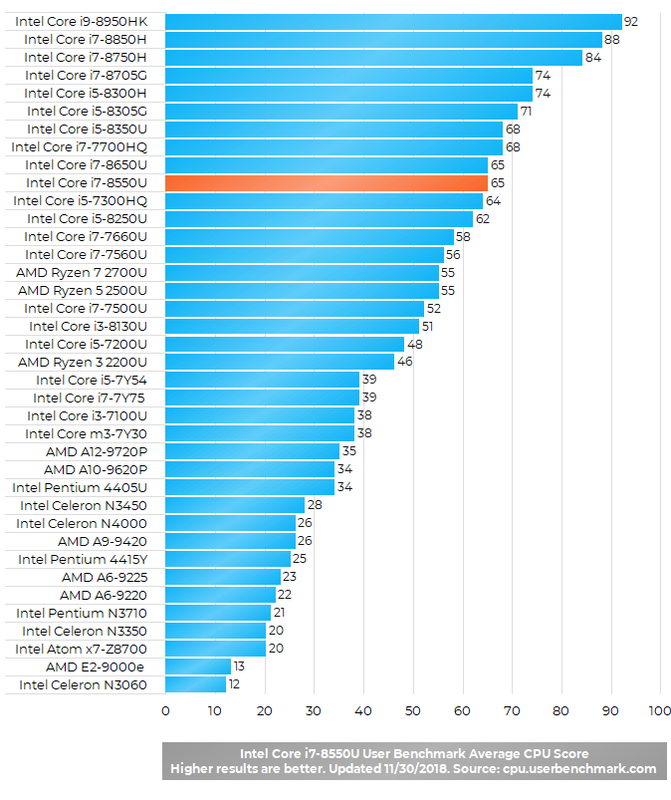 The quad-core 35-Watt i7-7700HQ is only slightly ahead of the 15W i7-8550U. Therefore, the i7-8550U seems to be a better choice for most users, since it enables a longer battery life and similar performance to the 7700HQ. However, you should keep in mind that thin laptop designs can lead to noticeable CPU performance throttling due to constrained space and cooling. Also, you shouldn’t expect mind-blowing gaming potential of the Intel UHD 620 graphics, which is integrated in the 8th Gen i7-8550U. 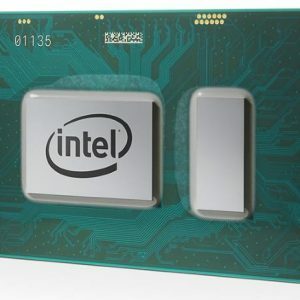 It’s an updated version of the entry-level Intel HD 620 from the previous 7th Generation Intel Core U CPU family and has slightly higher clock speed. Both graphics processors can be used for some basic gaming. And what do you recommend for me in Intel i7 generation for gaming 7Th generation or 8th generation.